On November 7, Klick2Shop (a company registered in Singapore) pumped in Rs 323.6 crore and topped it up with two more rounds of fund infusion on November 27 for Rs 981.7 crore and Rs 327.4 crore, the documents showed. Set up in 2009, Ekart delivers 10 million shipments a month to over 3,800 pin codes. 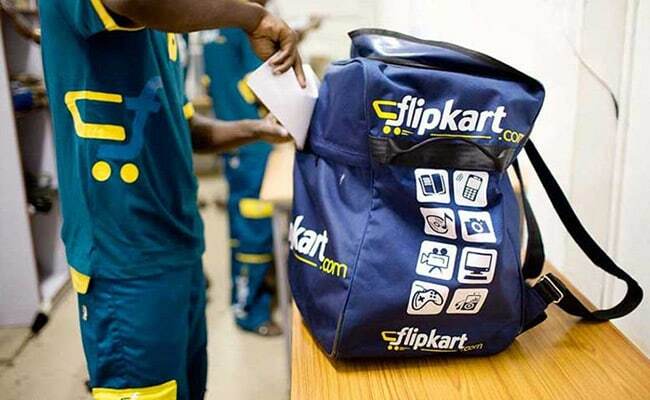 It works with Flipkart as well as other brands and merchants outside of the Flipkart Group. Ekart was acquired by Flipkart from WS Retail Services, a major seller on Flipkart's platform, in 2015.